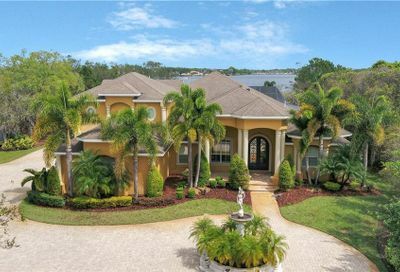 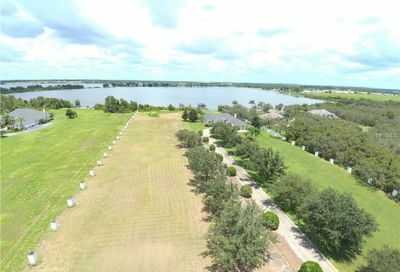 Mallard Pointe offers an exclusive gated community of executive-level homes all on large parcels of 1 acre or more. 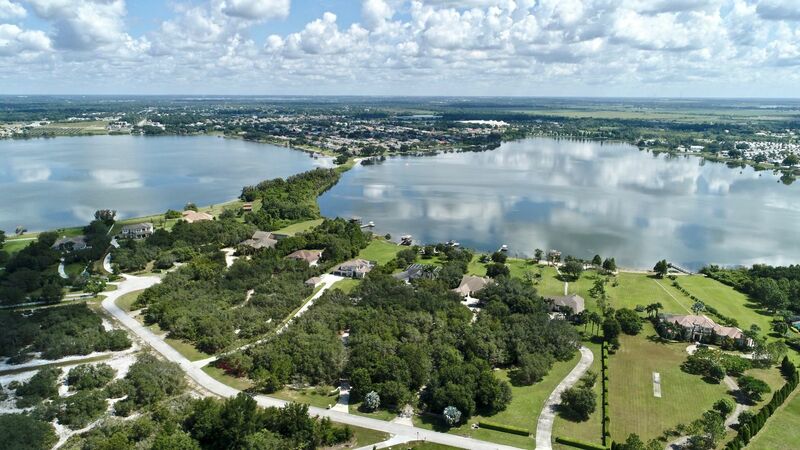 You will find lakefront homes for sale in Mallard Pointe on Lake Bess and Ruby Lake as well as several remaining building lots. 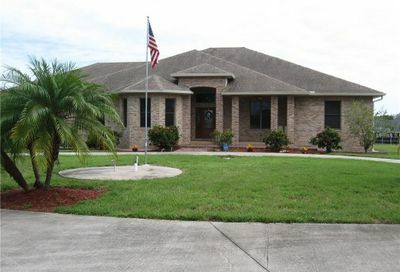 For more information about real estate in Mallard Pointe, give us a call.